A destination that offers everything from gorgeous beaches to a beautiful city full of charm and history. Sounds like a pipe dream? 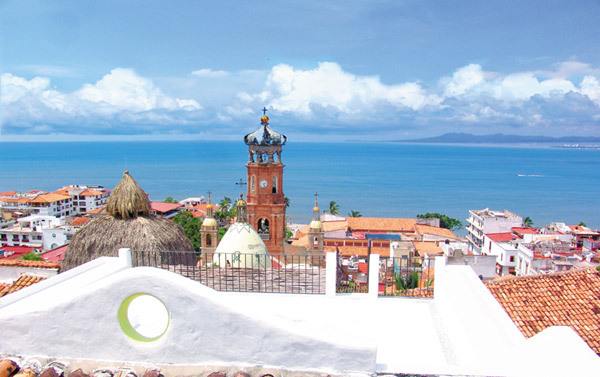 You might want to check out Puerto Vallarta! 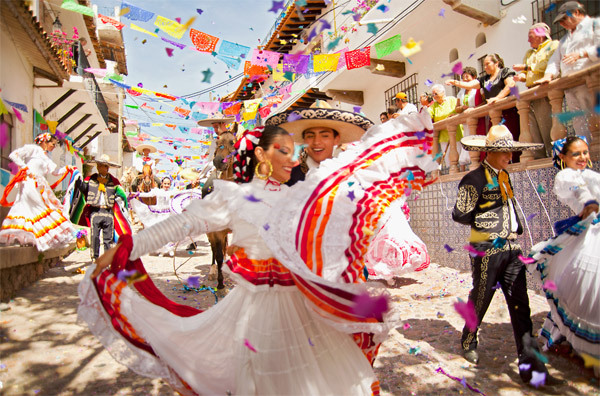 Puerto Vallarta, Mexico is one of those truly unique places on earth that offers a winning combination of breathtaking natural scenery, exciting activities and rich culture. 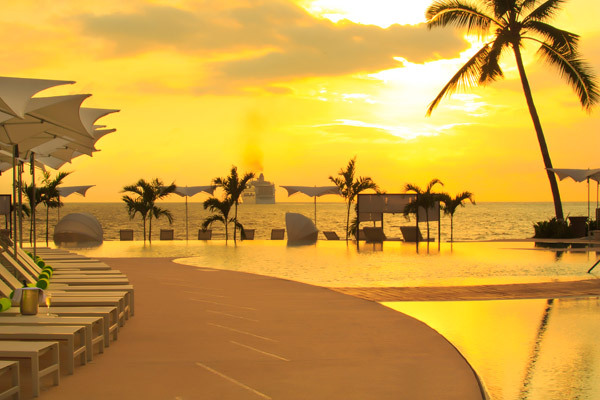 Add to the mix spectacular sunsets and you’ll see why Puerto Vallarta is the perfect place for an unforgettable destination wedding, honeymoon or dream vacation. Speaking of dream vacations, how does a romantic getaway to this tropical paradise sound to you? 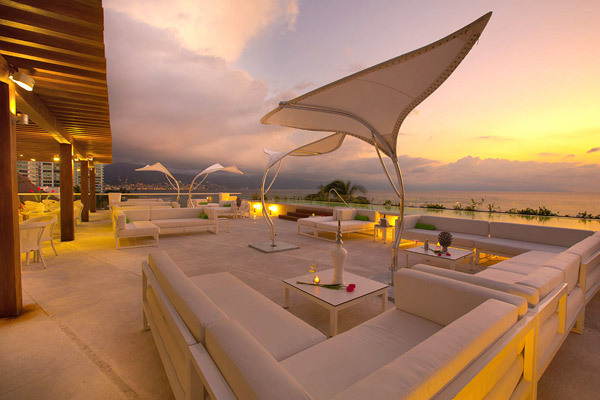 Read on to see how you can win a holiday for two at the excellent Hilton Puerto Vallarta Resort. Located in one of the most beautiful bays in the world, Puerto Vallarta is a vibrant destination with something to offer for everyone. 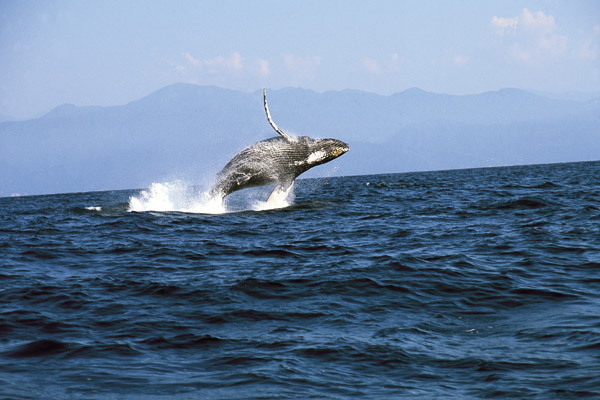 From exhilarating daytime activities – including the latest in ecotourism and extreme adventure — to lively nightly entertainment, there is a host of wonderful experiences to be had in Puerto Vallarta. The Sierra Madre Mountains and sparkling emerald green waters of the Pacific Ocean provide a stunning backdrop for visitors to enjoy thrilling beachside activities or a leisurely stroll along the Malecon promenade, where shops, sidewalk cafes and restaurants abound. If you’re a fan of art, check out the charming Old Town (Zona Romantica), which is dotted with art galleries. For an outstanding dining experience, book a table at the renowned Cafe des Artistes by Thierry Blouet, which dishes out gourmet delights in a lush setting. 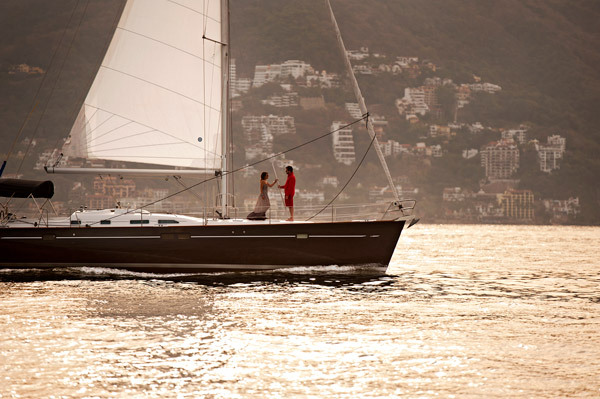 From golf to snorkeling (the beautiful Bay of Banderas is teeming with marine wildlife), whale watching to sunset sailing, you can look forward to a memorable, fun-filled time in Puerto Vallarta. 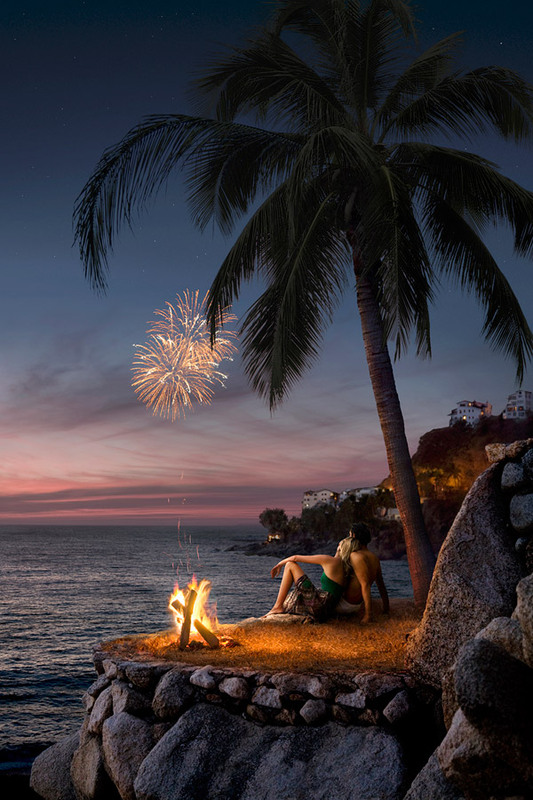 And to top it all off, Vallarta’s endless beaches mean that there’s always a spot for you and your partner to chill out and enjoy an incredible view of the sun setting over the Pacific Ocean. Hilton Puerto Vallarta is an all-inclusive beachfront resort, ideally located just minutes away from the airport, city center, and the cruise port. Guests at the Hilton Puerto Vallarta can enjoy panoramic views of Banderas Bay and the Sierra Madres while taking advantage of a range of activities and entertainment options included with their stay at the resort. There are four on-site dining outlets and two bars, including the striking adults-only O’West lounge. To unwind, guests can book a spa treatment at Spa Ki or simply soak in the views of the beach and the Pacific Ocean from the infinity-edge pool. 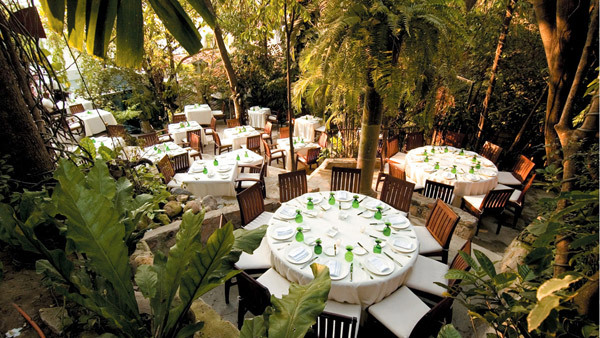 Weddings in Puerto Vallarta are always a beautiful affair (the stunning locale helps! ), but if you need help with the planning, you can always engage in of one of Vallarta’s experienced wedding planners, who will look after every detail, including the caterer, musicians, photographer, justice of the peace, and paperwork. 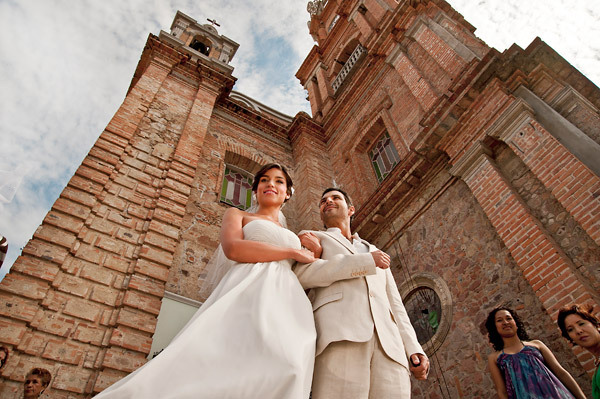 Read more about Weddings and Honeymoon in Puerto Vallarta. 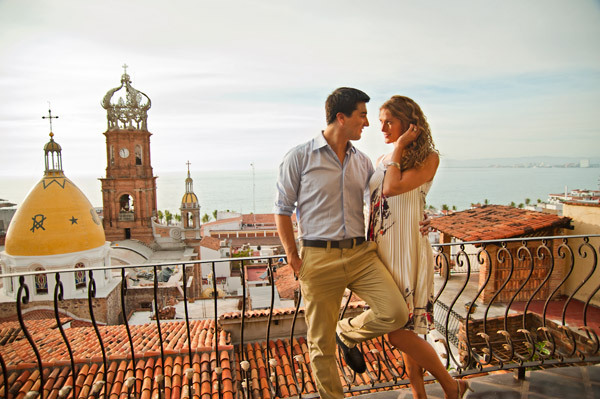 We’re really excited to announce that the good people at Puerto Vallarta are giving away a romantic 4-day/3-night stay for two adults at the Hilton Puerto Vallarta. For a chance to win this amazing prize*, you simply need to enter your details using form below by October 30 2014. Good luck!